Ira Coleman is the chairman of McDermott Will & Emery. Prior to taking on this role, he led the Corporate & Transactional Practice Group and the Firm’s Miami office. Ira focuses his practice work on all aspects of representing major private and publicly held corporations. In particular, he advises clients in navigating major M&A and controversy matters that have “bet the company” implications. His other areas of specialty include health, private equity and compliance. Throughout his career, Ira has taken on numerous leadership roles within McDermott, including being a long-standing member of the Firm’s Management and Executive Committees and chair of the Firm’s highly regarded Health Care Services Private Equity Symposium and Health Care Services Private Equity Leadership Forum. Ira presents regularly at private equity and national health care conferences on a variety of subjects. 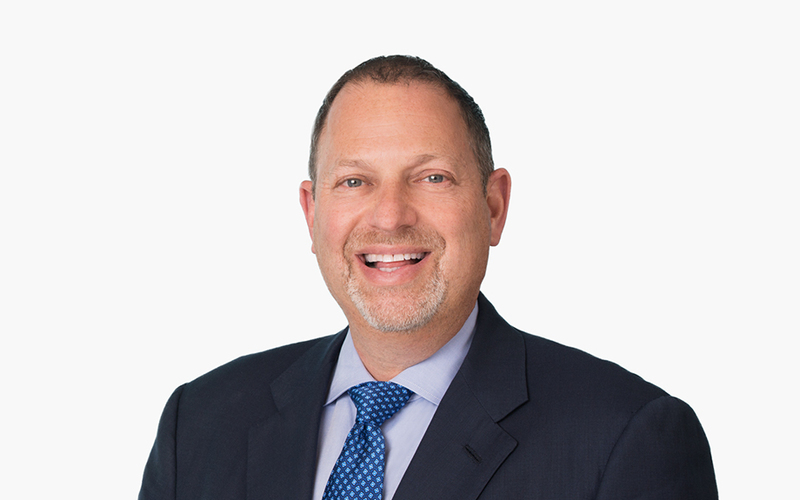 He also has authored and has been quoted in numerous articles on private equity, health law and leadership topics. He is a dedicated leader, known for his energy and enthusiasm, who nurtures best-in-class teams of lawyers and professionals.